A new design to prevent car theft. 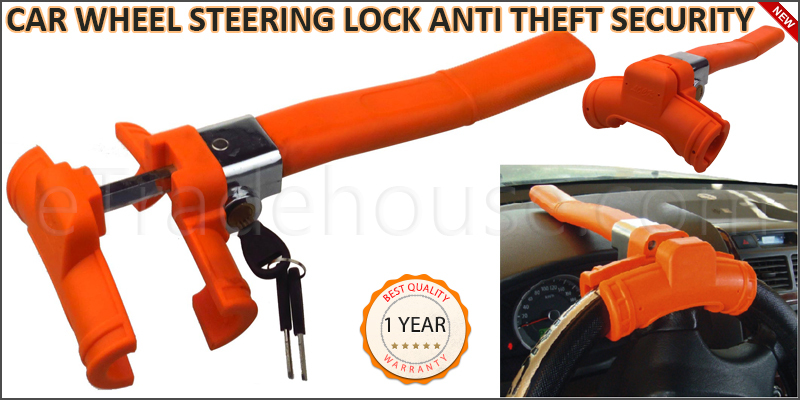 This top performance auto security lock prevents car steering wheel from rotating. Includes Non-Duplicate high security key used with special tubular that is almost impossible to detect and imitate.